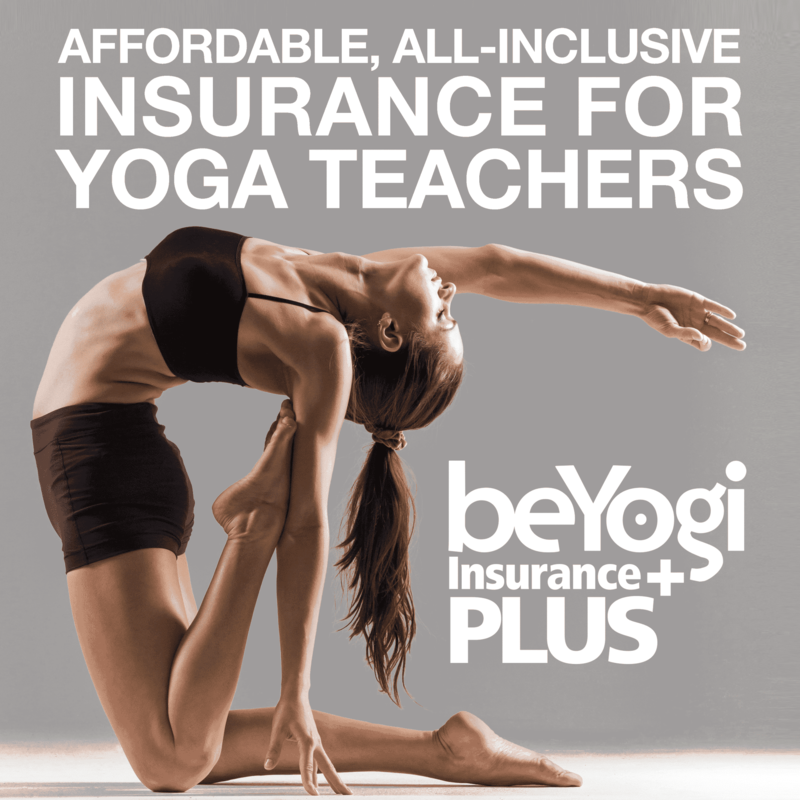 As a teacher at a popular yoga studio in Miami Beach, I have new people coming through my classes all the time. Sometimes they catch on quickly, other times they don’t. However, one thing is for sure–you as a teacher play a huge role in how much or how little your students learn after each class. Having been on both sides of the spectrum, both as a newbie and as a teacher, I have learned a thing or two about teaching new students. Below are eight tips for making the most out of someone’s first yoga class. Walking into your first yoga class is like venturing into a whole new world. It’s important to try and make everyone feel as comfortable as possible. The way you treat a guest in your home is the way you should treat a new yoga student. If you see a new face come into the studio, go up to them and introduce yourself. If you can’t introduce yourself individually, introduce yourself to the entire class before you begin teaching. Make sure your language and directions are impeccably clear. Everyone wants to learn and feel when they come into a yoga class, help each person feel accomplished by giving clear directions. It’s important for everyone to understand the correct way to get into a pose so they feel safe and comfortable. If you are demonstrating a pose, make sure your students can see and hear you. Since many beginners tend to shy away and sit toward the back of the room, it’s important to make sure they are following along properly. Also, don’t forget to give yourself time to walk around and correct people if they need help. Don’t be afraid to offer professional advice and guidance so they can get better in the future. 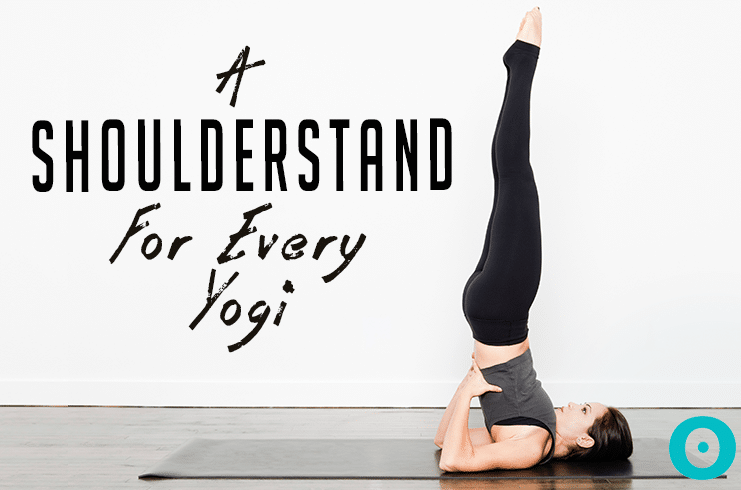 Say you’re teaching a vinyasa yoga class and you’ve planned for several arm balance poses. But once you show up, you find out you have a room full of first-timers, then maybe you simplify your flow a bit or workshop a basic arm balance sequence so it’s easier for them to follow along. 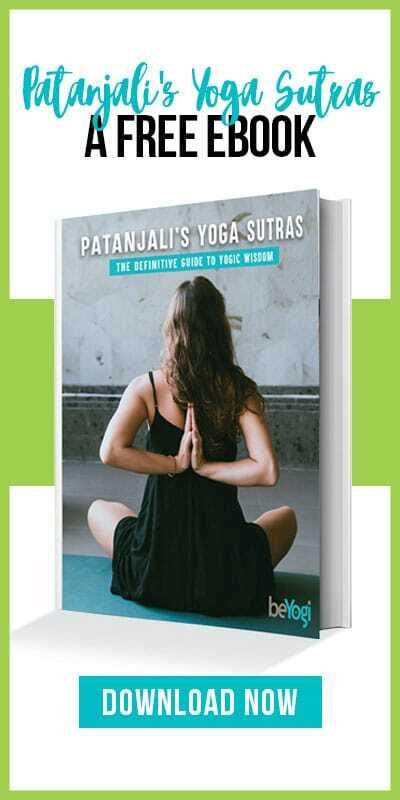 Cover the basics of ujjayi breath and any other pranayama exercises you can think of. Many people believe it’s only about getting the asana correct, but it’s also important to share with them the foundation of the yoga practice. If your new students should walk away with anything, it’s the practice of breathing. 6. Don’t skip the good stuff. Supine Spinal Twist, Legs Up the Wall pose, and Child’s pose are all poses that can help a new student feel great and confident. Help newbies incorporate a strap or block to make the shapes more accessible for them. Also, if you want your new student to revisit your class again, give them some attention in Savasana. If there’s something you normally would do during final relaxation, such as a foot rub or a dab of essential oil, make sure not to skip your new students. They will walk away feeling amazing and revitalized. 7. Thank them for coming. As teachers, new students help us as much as we help them. Stick around for a few minutes after class and thank them for taking part in the class. Ask them if they have any questions or concerns that might have come up during the class. New students are a reminder that we teach yoga to pass it along to others—what greater gift is there than being able to share yoga practice with everyone?